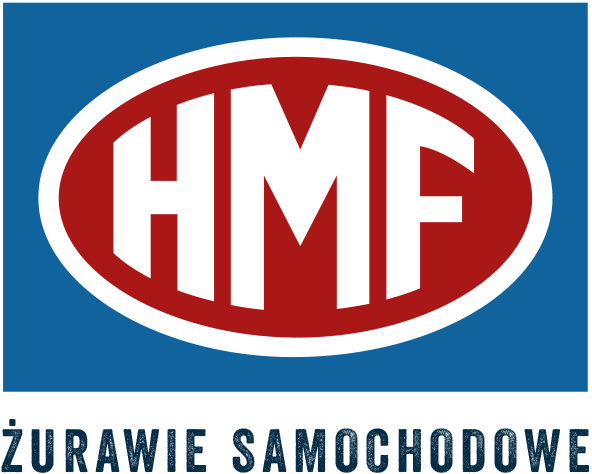 HMF Polska Sp. z o.o. Copyright by HMF Polska Sp. z o.o. All right reserved. Design by mill studio.